We use PIVOT queries when we need to transform data from row-level to columnar data. We will introduce the basic knowledge of SQL Server Pivot,, then answers two 70-761 practice Questions related to PIVOT. Exam 70-461 or 70-761: You have to make a choice The first choice you have to make is which one of the two exams 70-461 and 70-761 you will study for and take? Below is the information you may find helpful when you make your decision. For preparing the certification exam, extensive fast-track study is better than slow learning. You may spend months or years to lean a new subject to understand every aspect of it, but to ace an exam you’d much better off using extensive and focused training in a short period of time like weeks or days. 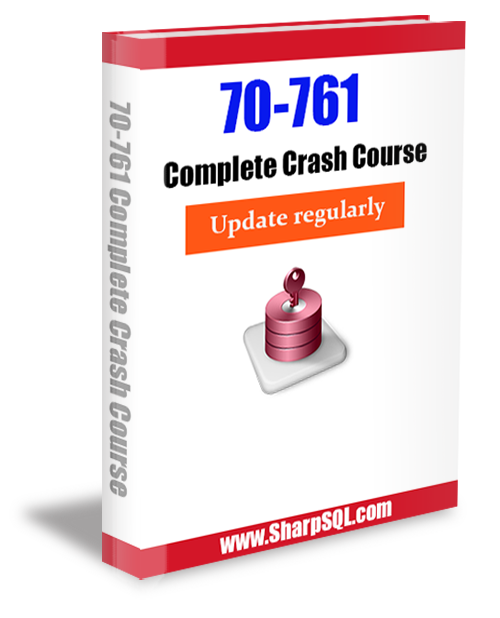 SharpSQL.com is a Microsoft SQL Server and other database management system (DBMS) such as Oracle, MySQL tutorials, tips, training resource, job search guide and certification exam prep website for IT and non-IT people to quickly master the knowledge and skills necessary to enhance career or transfer to SQL Server and other DBMS development and administration and related IT areas. SharpSQL.com provides our customers with high quality tutorials, training materials, career tools and cost effective, to the point and constantly updated certification test preparing solutions. Our products help you overcome the 4 major obstacles to get certification: Fear, Time,Money and Know-how by bringing you confidence and certainty to pass the exams, saving your time and money to preparing for tests, and teaching you the know-how to aces the real exams. SharpSQL.com was founded by a team of certified professional Database Administrators, Software Developers, and Network Managers. We obtained our Microsoft SQL Server certifications from SQL Server 2000 to 2016 (Microsoft® Certified Solutions Expert (MCSD): Data Management and Analytics). Our certifications include Microsoft Certified Solutions Developer (MCSD) for Windows Store Apps & Web Applications. Our team also has members with Oracle Database 12c Administrator Certified Professional (OCP) and Oracle Certified Professional (OCP) for Java Programmer. The Question difficulty levels are very close to the real exam and clearly marked with 5 star rating. The easiest is 1 star, with 5 star designated for the most challenging questions. We provide you with an concise study guide as well as well-chosen practice questions with thorough, well explained answers. We conducted thorough research on questions. For many tricky questions we actually generated the sample data, wrote and tested the code to get them right. The practice questions are organized by the Microsoft SQL server certification exam objective and skills measured. 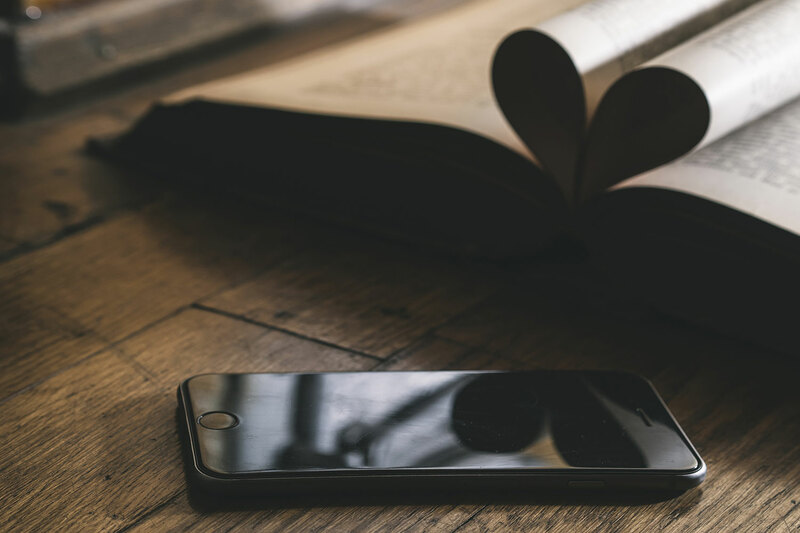 The eBook contains valuable and vital information to help you prepare. Read in its entirety! You’re probably thinking this is just another typical study guide. you are WRONG! you’ll benefit from this quick-but-comprehensive review of everything tested on the exam via real-life examples. You know your time is limited, this is the resource that isn’t like most study guides. You can read it and pass your exam REALLY fast. Go to our online store to browse and choose your products. Click [Add to Cart] button to add the products to the shopping cart. Proceed to checkout. Fill out the checkout detail, including your name and email address. Enter your credit card number, expire date and security code to make your payment. You will be able to download your products immediately after you make your payment. Download your product, read it and pass your exam!